To flower retailers, NZ flowers and foliage are enjoying a long-awaited resurgence in support. Feel Good With Flowers sole aim is the promotion of the local flower industry to New Zealander's and to stimulate and encourage the increased purchasing of New Zealand grown flowers and foliage by both the general public and commercial organisations. Feel Good With Flowers domestic branding effort. 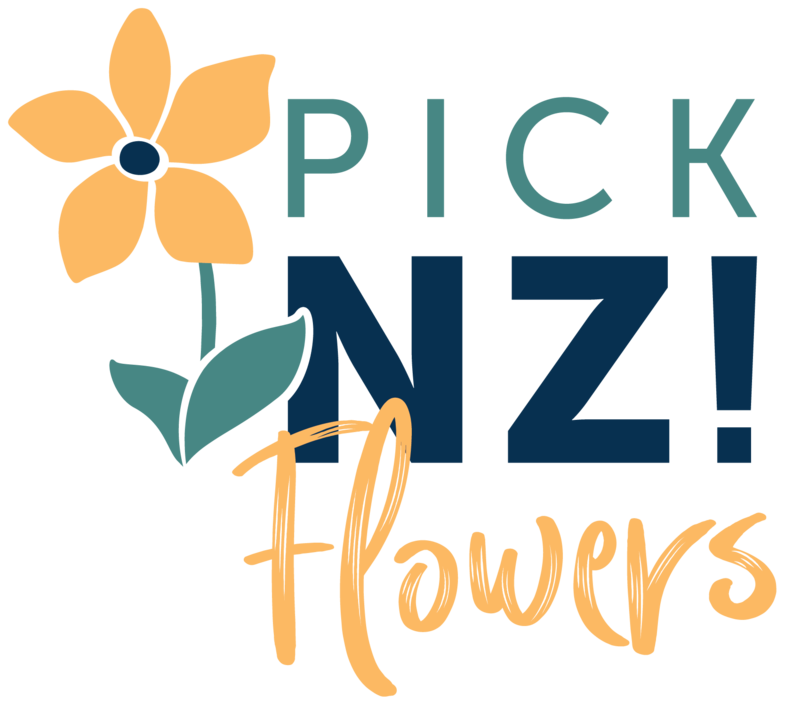 Encouraging New Zealander’s to choose NZ grown flower and foliage year-round. Look for this brand on all Feel Good With Flowers locally driven marketing campaigns. United Flower Growers Ltd (UFG) is a company formed by the combination of grower-owned companies United Flower Auction Limited, and the flower operational arm of Market Gardeners Limited – creating a truly unique and well structured marketing organization that is totally focused to the needs of the New Zealand Flower Industry.